The reality of decision making is here. 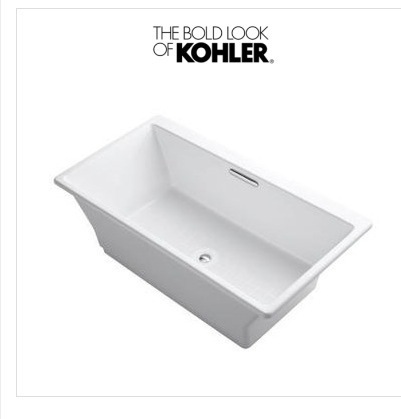 We had to have a bathtub picked out this week. 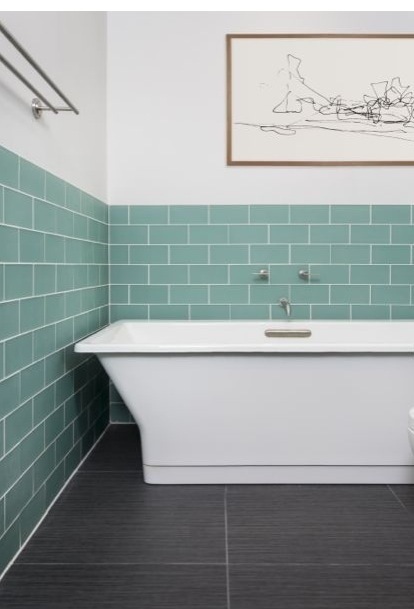 We had decided on a free standing tub, and were hoping for cast iron if our budget would allow. After a lot of internet searching we decided to hit some plumbing stores to see what they had that we could look at and sit in. I will admit it was a bit frustrating. The stores we looked at didn’t want to help us, they wanted to work with our builders. But we are doing a lot of the leg work to help keep costs down. Anyway in the second store we found our tub. It is cast iron which we were wanting. Yay! We were pretty open to shape. We just wanted it comfortable. And it is. Then we had to pick out a faucet. Also freestanding. I found this and loved it. I actually have not seen it in person so I hope I love it. Ha! But I did see a very expensive one just like it. There are two sizes of the tub. 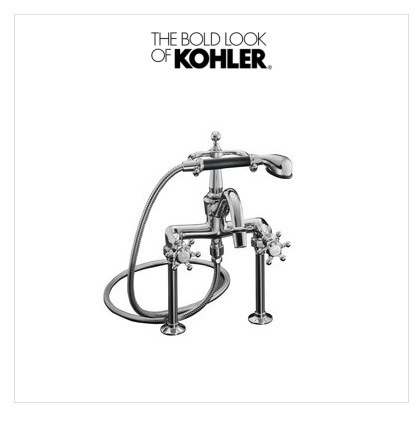 It is the reve collection by kohler. We ordered the larger tub. The floors are going to be grey stained concrete. The walls will be white and the ceiling will be beams with whitewashed wood underneath. I think the modern tub will work in the rustic setting. I am starting to see it in my mind.